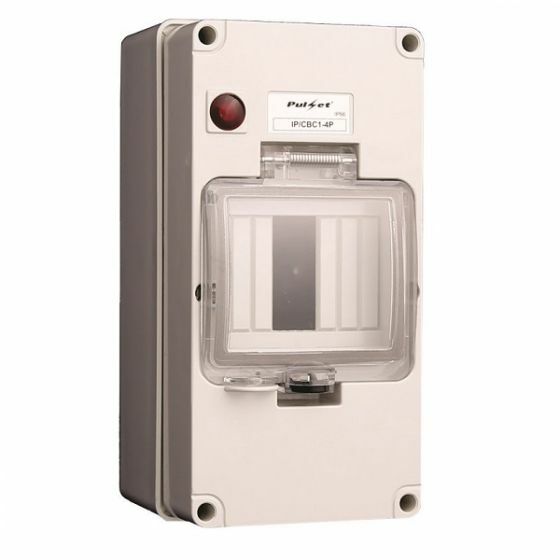 IP66 circuit breaker cover with neon indicator. The cover is designed to suit 1, 2, 3 & 4 pole din modules. Available in standard grey or resistive orange.